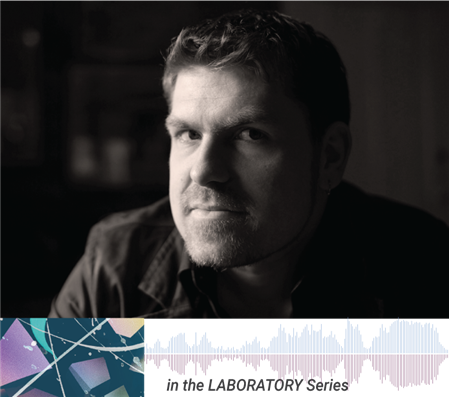 In our "in the LABORATORY Series" we explore large-ensemble contemporary classical works that push the boundaries of the concert experience. This season, we explore several points of connectivity along experimentalist paths, laid down by composers all seeking to fuse a variety of music forms and personal experiences into multi-faceted sonic narratives. An epigrammatic song by Charles Ives serves as a jumping-off point for California-based composer Ted Hearne’s "‘The Cage’ Variations," a panoply of musical influence and memory that incorporates the work of numerous others in addition to his own. Pieces by Ingram Marshall, Molly Joyce, and Mark-Anthony Turnage join together in further exploration of the theme - sometimes in the direct interaction of live performers with pre-recorded sound materials from places across the globe. Bay-area native Timo Andres’ "Some Connecticut Gospel" draws another line back to Ives, rounding out the program with a different take on the notion of memory and that which has been left behind us. In accordance with SFCMP’s mission of encouraging and mentoring the next generation of new music performers, San Francisco Conservatory of Music students join the program as part of SFCMP’s education and professional development series.